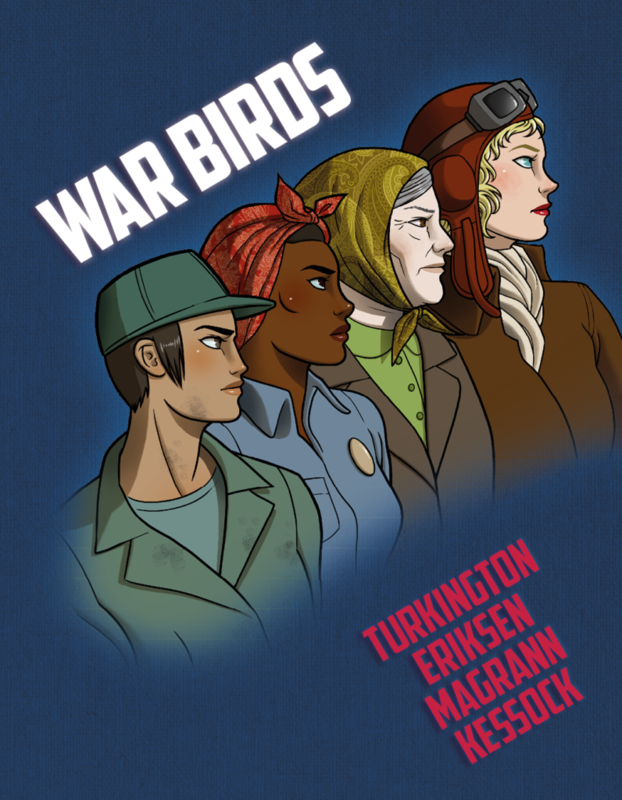 War Birds is an anthology of games about women in World War II. These larp and freeform style games focus on the ways that war creates opportunities for women that are at once terrible in their circumstance and beautiful in their capacity to transform lives on the margins. A collection curated by Moyra Turkington with games written by Moyra Turkington, Ann Eriksen, Kira Magrann, Shoshana Kessock and a bonus game by Wendy Gorman, these games have been put together as an anthology with an interest in creating a multiplicity of perspectives about women in conflict. The games sometimes overlap, reinforce and contradict each other. They provide a broader investigation into the contribution of women in the war effort and they ask hard questions about history and how we interpret and remember it. Each game is fully complete and playable without any of the other games in the anthology. 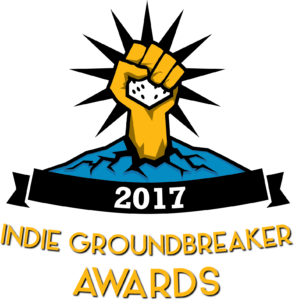 You can play just one, or you can play them together for a rich play experience where these astounding stories provide contrast and strength in context to one another. These games are designed to give you everything you need to know to run or play them – with no research required. YMC featured War Birds in it’s 10 Games You Should Play (that happened to be made by women). War Birds is now for sale in hardcover, softcover and PDF formats at Indie Press Revolution.